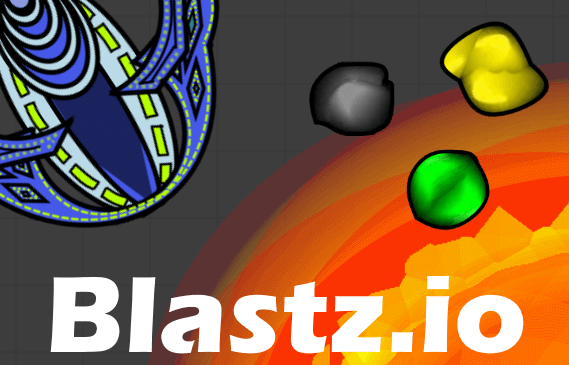 Blastz.io | Play Blastz.io free on iogames.space! Blastz.io is still in BETA. Evolution of Spaceships. You start as a small UFO spaceship. Kill monsters or other players to level up. 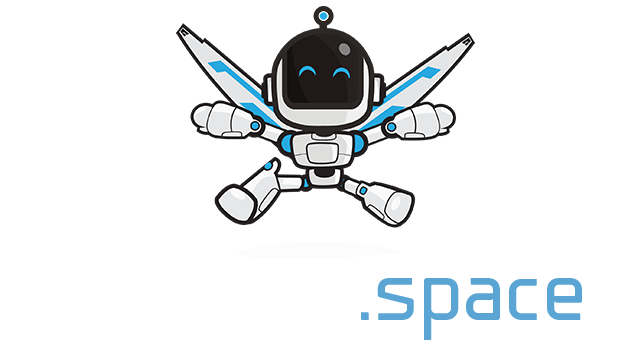 When you level up, your spaceship will become stronger and you will unlock new and better spaceships. Play safe, collect food and kill monsters when you are low level. Your spaceship becomes stronger when you level up. Finally, when you are high level, kill players to earn even more score!